Olexandr Isakov was born and raised in Belarus, studied in Poland, and since 1999 lives in Lithuania. He trained in the Netherlands, in a class of a well-known organist, Jacques van Oortmerssen, and took workshops in the Swiss meter Guy Bovet, whose works are often played in the Lviv Organ Hall. 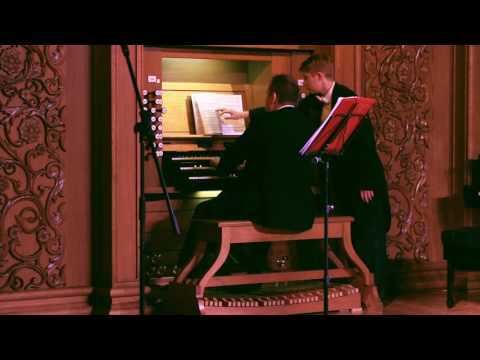 Olexandr Isakov is the winner of organist contests in Finland, Serbia, Germany. 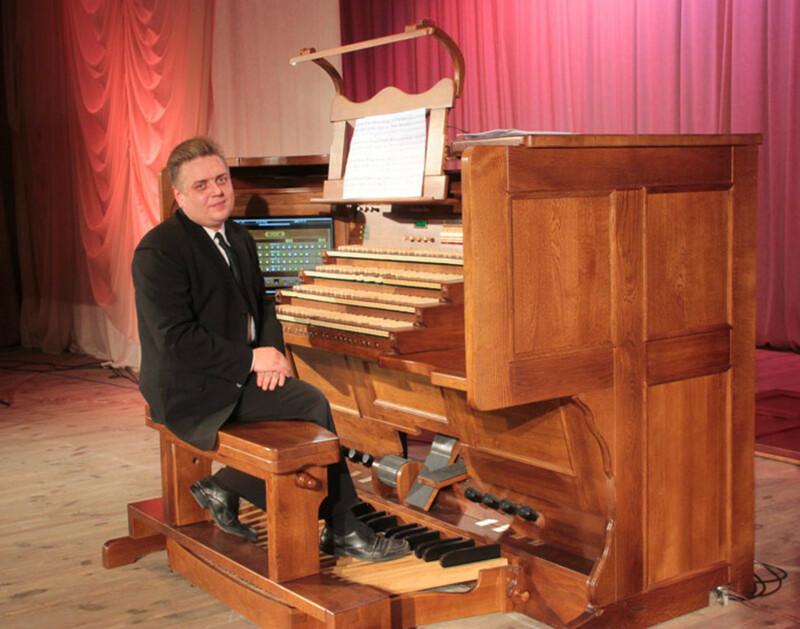 Gives solo concertos of organ music and participates in international festivals in Europe. 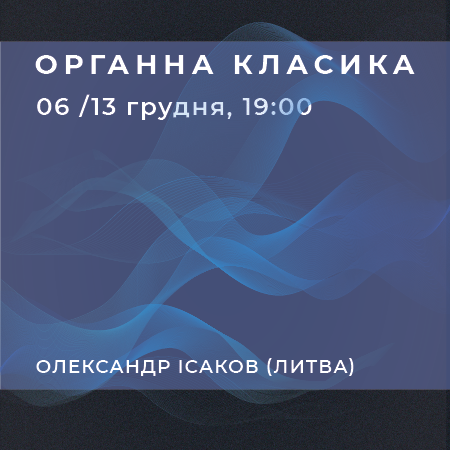 In December, Olexander Isakov will give two unforgettable concerts in the Lviv Organ Hall. 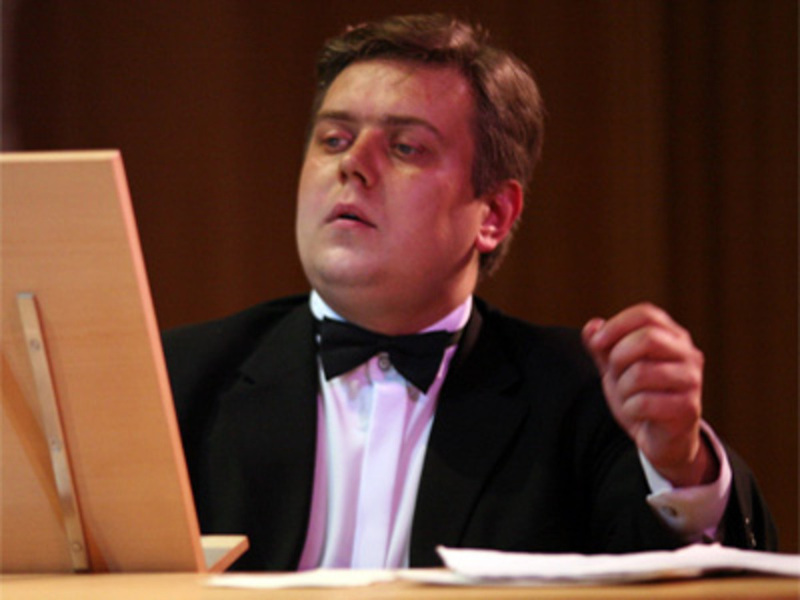 On December 13, in addition to the immortal works by Johann Sebastien Bach, Luis Vierne, he will perform the music of the Baltic composers (KaLejs, Zarins, Karindi, Roebke) and works of his teacher, outstanding organist Oleg Yanchenko.